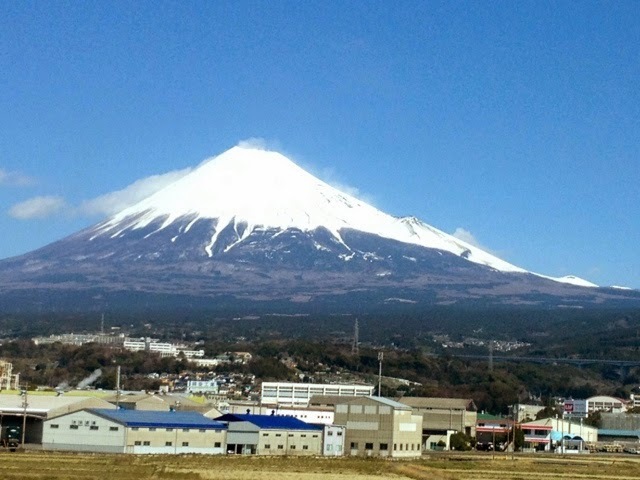 Lean Reflections: Spectacular view of Mount Fuji from the bullet train! Spectacular view of Mount Fuji from the bullet train! Thank you Japan for the wonderful learning opportunity provided to our first ever Executive Japan Program. The amazing rare view of Mount Fuji was a great way to finish off the program in style and in reflection of the whole week!